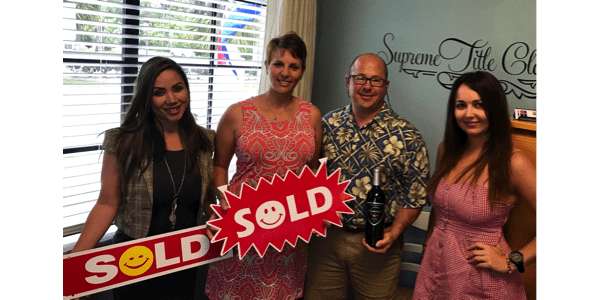 Locally owned and operated since 2008, Supreme Title is dedicated to superior customer service. 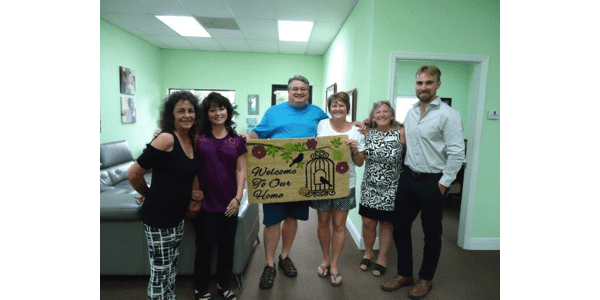 What was once a tiny office in Melbourne has grown to six locations throughout Brevard and Indian River Counties. All our branches are staffed with experienced title agents who deliver excellent title closing services while treating the customer in a friendly, professional manner. Supreme Title believes in supporting our staff with up-to-date technology and training so that they can provide the best customer service any title agency can offer. 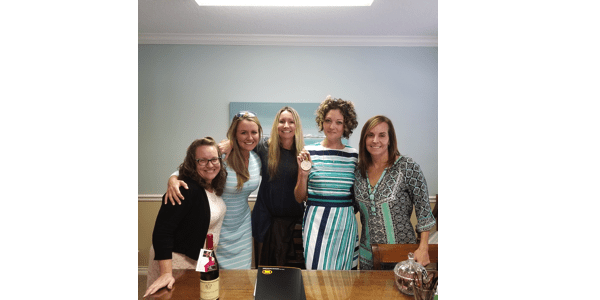 Our clients can work with their preferred title agent from any of our six locations throughout Brevard and Indian River Counties. We can work with you from one branch and seamlessly close your transaction at any of our locations. 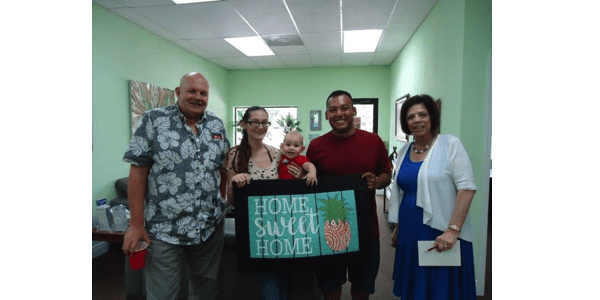 When closing on a home — either selling or buying — we know that everyone wants to feel confident that their title agent is accountable, affordable and accessible. What makes Supreme Title stand out is YOU! 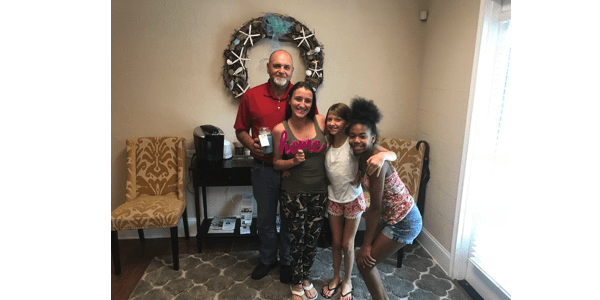 Closing on the sale or purchase of a home is an exhilarating experience, and we pride ourselves in the supreme customer service we are able to provide the countless people who walk through our doors. 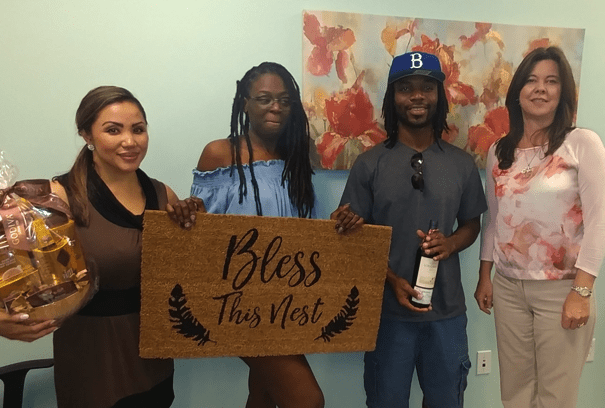 Here are just some of those people our title agents have had the pleasure of supporting through their title closing journey! Kitty @ Supreme Title is really great and outstandingperson...She's helpful and easy to work with.. I went into the office and met Laurie and her staff for my closing. Laurie is wonderful, honest and very helpful. She kept in contact to ensure that I have all of my documents and helped me out with a few other things to save me money on my home.Shes awesome and I highly recommend her. Your entire team ... a group of professionals.You guys made it quick, easy, and fun. We wish you the absolute very best.